Our summer weekends are numbered, so make sure you're taking advantage of the last few weekends of Hamptons fun before Labor Day. This weekend, The Surf Lodge summer concert series continues with Young & Sick and Delorean on Saturday and Sunday, Calypso St. Barth is hosting a daytime soiree at their Montauk store, Ruschmeyer's is throwing an Esquire Campfire Series that you won't forget, and so much more! 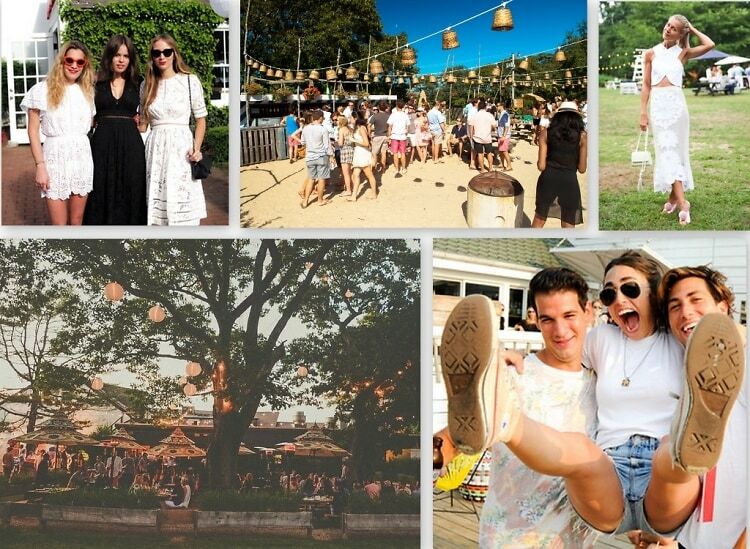 To help guide you on the top events going on out east, here is this week's Hamptons Weekend Party Guide.